Workplace violence is an issue among staff and customers. While there are several warning signs that someone is about to become violent, one must always remember that some people will show no signs at all. 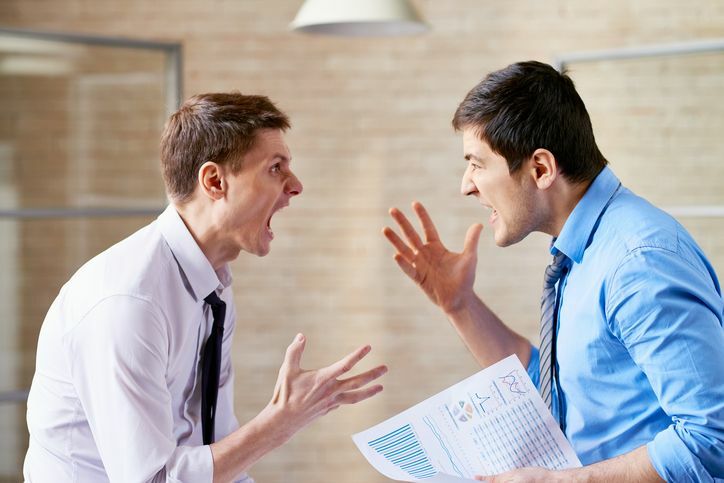 The safest bet for avoiding a violent workplace situation is learning de-escalation and self-defense tactics. This entry was posted in Personal Protection and tagged Personal Safety, Self Defense, Work Place Violence.